In four detailed case studies, two political geographers explore the nature of Aboriginal boundaries and their contemporary implications. 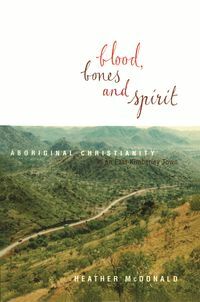 Before the coming of Europeans, Aboriginal communities lived within territories defined by complex ritual cycles of song, dance, symbol and ceremony. Knowledge of these boundaries and frontiers was in the keeping of senior custodians. In traditional communities, this continues to be the situation. 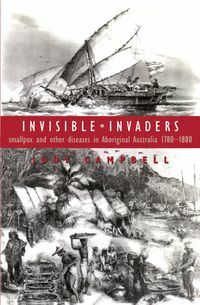 Today, white Australians belatedly acknowledge Aboriginal land rights and the special significance of sacred sites. 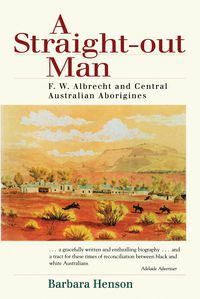 This makes an understanding of the boundaries vital to the achievement of basic land and sea rights for Aboriginal people. Unfortunately, over much of the continent, knowledge of boundaries has been lost or is in danger of being lost. 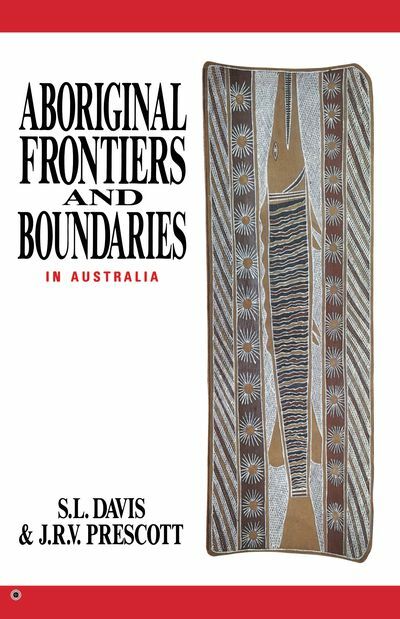 In this work two political geographers explore the nature of Aboriginal boundaries and their contemporary implications. In four detailed case studies they challenge many of the assumptions which have underpinned the involvement of white advisers. 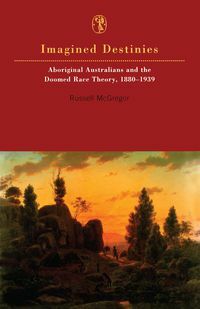 The result is a timely study which raises important questions about an issue of national significance.